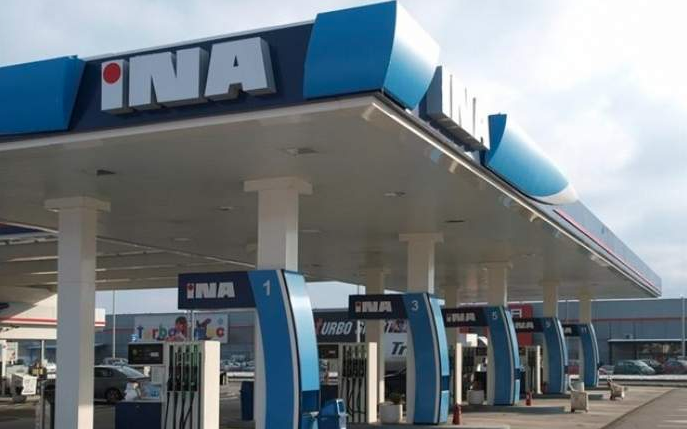 In December last year, UNCITRAL dismissed Croatia’s claims of bribery and alleged breaches of a shareholders agreement for the country’s oil and gas company INA [ZSE:INA-R-A] by Hungarian energy group MOL, the largest shareholder of INA. The lawsuit was filed by Croatia in 2014 with the aim to cancel a 2009 deal which saw MOL gain managerial rights over INA without holding a majority stake. Croatia then lodged a request with the Federal Supreme Court of Switzerland to annul the UNCITRAL ruling, which the court has rejected, the government said in a statement late on Friday. INA, the biggest Croatian energy company, is owned by MOL with a 49.08% stake and the Croatian government with 44.84%. Institutional and private investors hold 6.08% among themeselves. Following news that the Swiss court has rejected the request, Croatia’s prime minister Andrej Plenkovic said that the court ruling has ended the legal options available to Croatia in the INA-MOL case. The Croatian government has earlier said that it will regain ownership of the oil and gas company by buying back the whole stake held by the Hungarian energy group, but concrete steps in this direction are yet to take place. Over the weekend, Croatian news daily Jutarnji List reported that Russian state-owned oil and gas company Rosneft is interested in purchasing MOL’s stake in INA. "We’re interested in efficient investments in the region," CEO Igor Sechin told Jutarnji in an interview. Plenkovic responded by saying that interest in INA is good news.